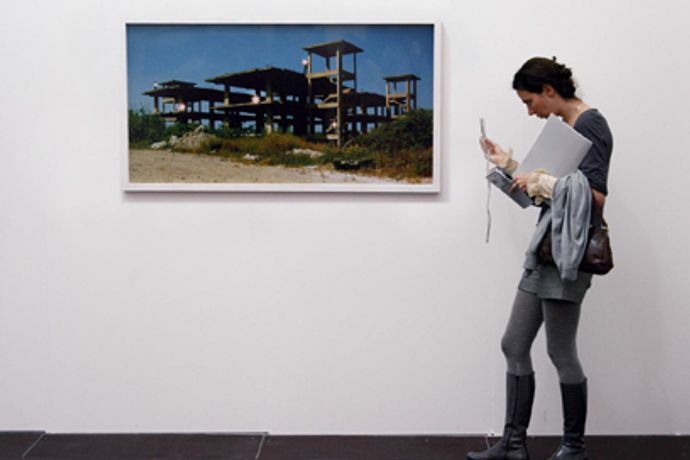 Fair's Fair:Why do we love to hate art fairs? £10 / £9 Concessions / £8 ICA Members. Save Event: Fair's Fair:Why do we love to hate art fairs? Share Fair's Fair:Why do we love to hate art fairs? Fair's Fair: Why do we love to hate art fairs? Organised in association with Art Monthly. Part of the art market, art fairs don't just benefit dealers and collectors but artists too, so why do so many art critics despise them? Isn't it time to move the debate along from the default position of 'museum shows good: art fairs bad'? Speakers: critics Pryle Behrman, Lisa Le Feuvre and Peter Suchin. Chair: David Barrett. To read articles related to this talk, visit www.artmonthly.co.uk.